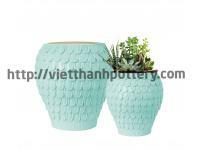 Address: 2431 Nguyen Ai Quoc Str, Hoa An, Bien Hoa City, Dong Nai Pro, Viet Nam. 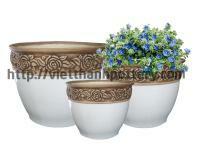 - Indoor and Ourdoor Planters . 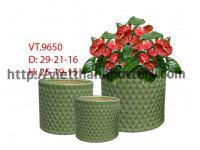 - Rattan, seagrass, bamboo, water hyacinth and coco fiber products. 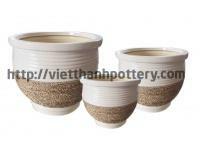 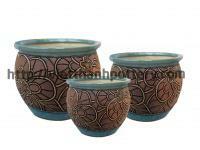 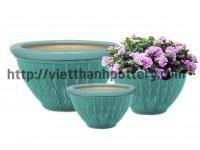 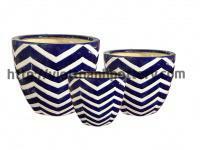 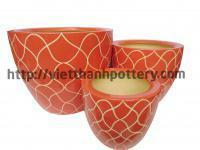 - Terracotta, Dark Brown Terracotta and Sanding Pots. 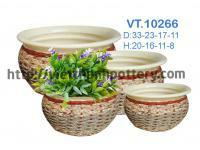 - Grind stone, Zinc, Platic products with various shape and decoration. 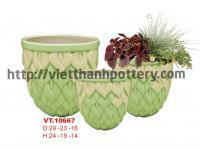 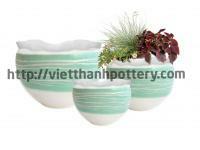 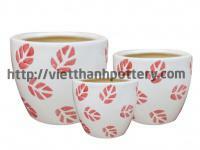 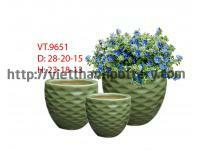 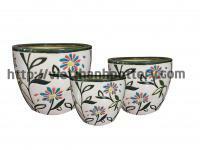 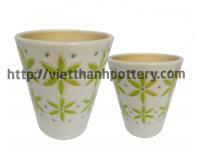 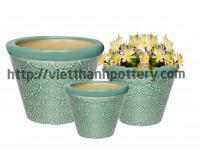 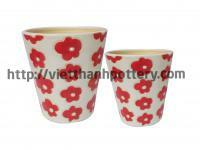 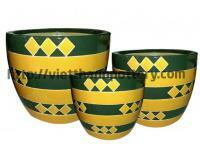 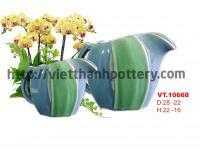 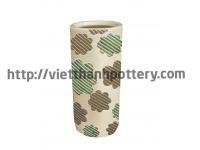 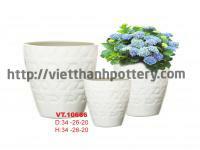 - Flower vases, garden tools in round, oval, hexagon form, etc with difference kinds of decoration. 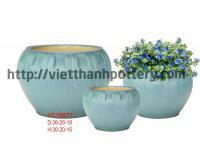 - Statue of human being, Buddha, animals in difference styles and sizes. 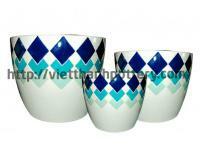 We have been awarded "Gold Star" for excellence quality products from the Area of Europe convention. 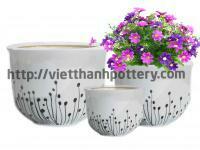 Our products have many difference models from the old to contemporary styles to decorate your home & garden beautifully and naturally. 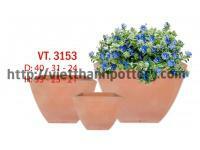 Now our main markets are Germany, England, the United States, Israel, Canada, ThaiLand... 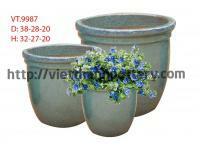 Annually, our production volume are up to 20 containers per each month. 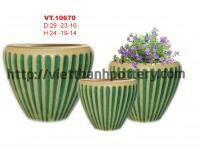 With our viewpoint is "Good quality, competitive price, right delivery", we hope to support all customers as well as get your value concerns and long cooperations in the near future. 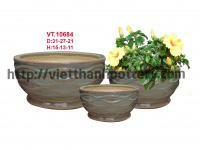 99 Nguyen Ai Quoc Street, Hoa An Ward, Bien Hoa City, Dong Nai Province, Vietnam. 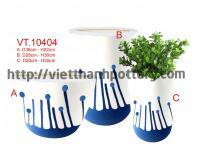 Tel: +84 251 395 4312 - Fax: +84 251 395 4640. 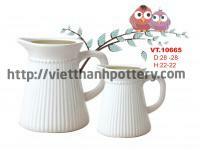 Address: 99 Nguyen Ai Quoc Street, Hoa An Ward, Bien Hoa City, Dong Nai Province, Vietnam.